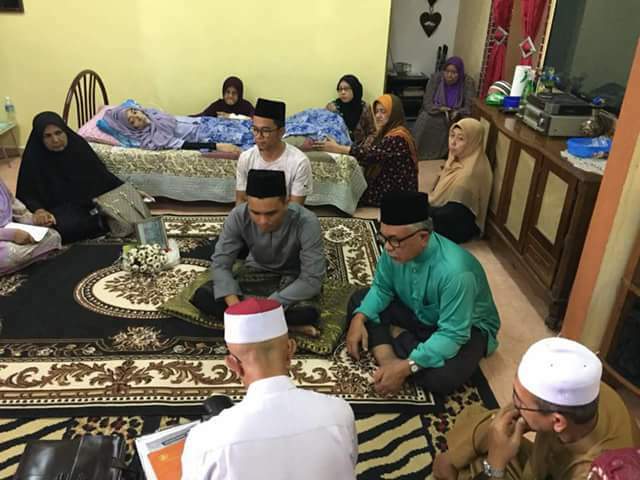 Less than 24 hours after her marriage was solemnized, fatin nursyahirah yusuf passed away. 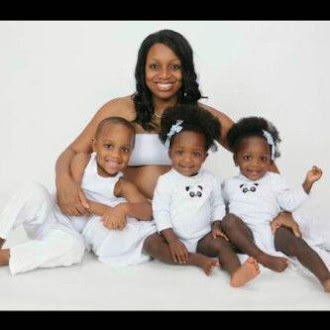 She married her beau, known only as Azzam, on Friday morning. 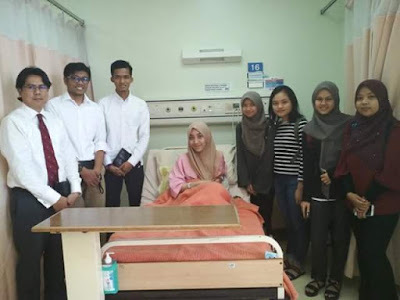 Sadly, Fatin Nursyahirah succumbed to cancer early the next day. 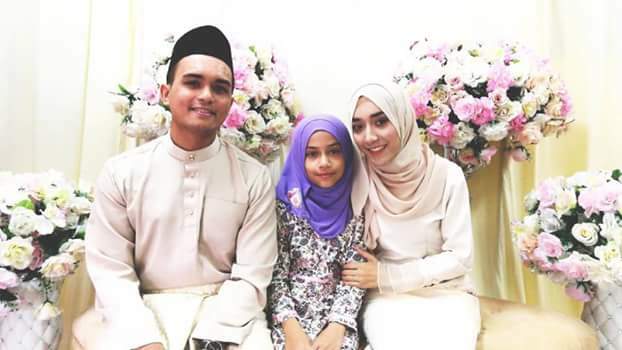 Shukur Yusuf, 30, who documented his sister's wedding on Facebook, said Fatin was admitted to hospital after Friday prayers when her breathing deteriorated. 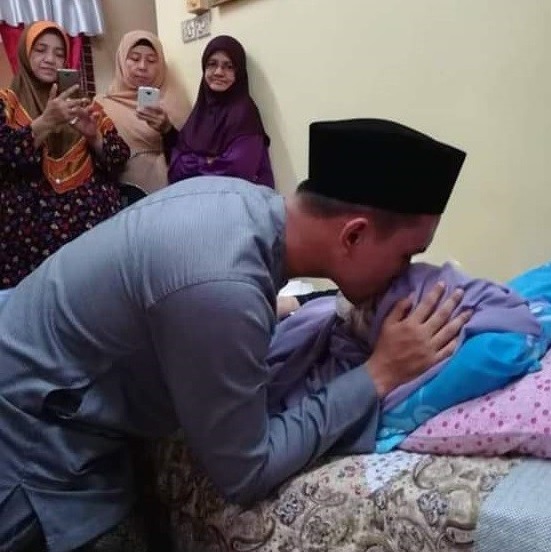 “God loves her more and she left us at dawn on Saturday with Mama, Abah (father), her husband, Mak Besah, and myself by her side,” he wrote in a heart-wrenching post which has since gone viral. When contacted by mStar Online, Shukur said his 24-year-old sister, affectionately known as Kakak (big sister), had undergone two surgeries and radiotherapy sessions since last year. "She was inconsolable. I tried to encourage her even when I was crying myself," he said, adding it was his sister's dying wish to go on with the wedding. 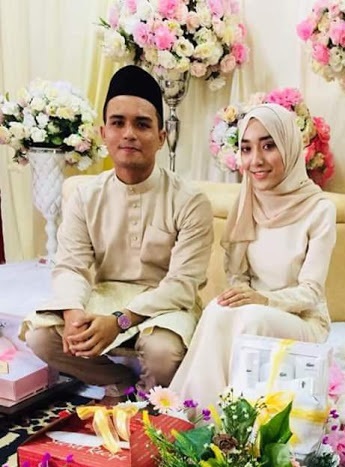 Azzam and Fatin were engaged in June last year, and Shukur said both of their families agreed to go on with the wedding despite Fatin's condition. "We were very moved by Azzam and his family's sincerity who accepted an ailing person to be part of their lives. "After the solemnisation ceremony, we felt grateful and relieved that they were able to be united as husband and wife, even if it would just be for a short while," he said, adding his sister looked beautiful during the ceremony. Shukur said his family has accepted Fatin's passing as part of God's plan. "She was a happy-go-lucky person. But she would keep her problems to herself as she never wanted to trouble anyone. That was Kakak," he said.